We are so excited to announce our Quarterfinal win this year at the ICCA 2019 competition! 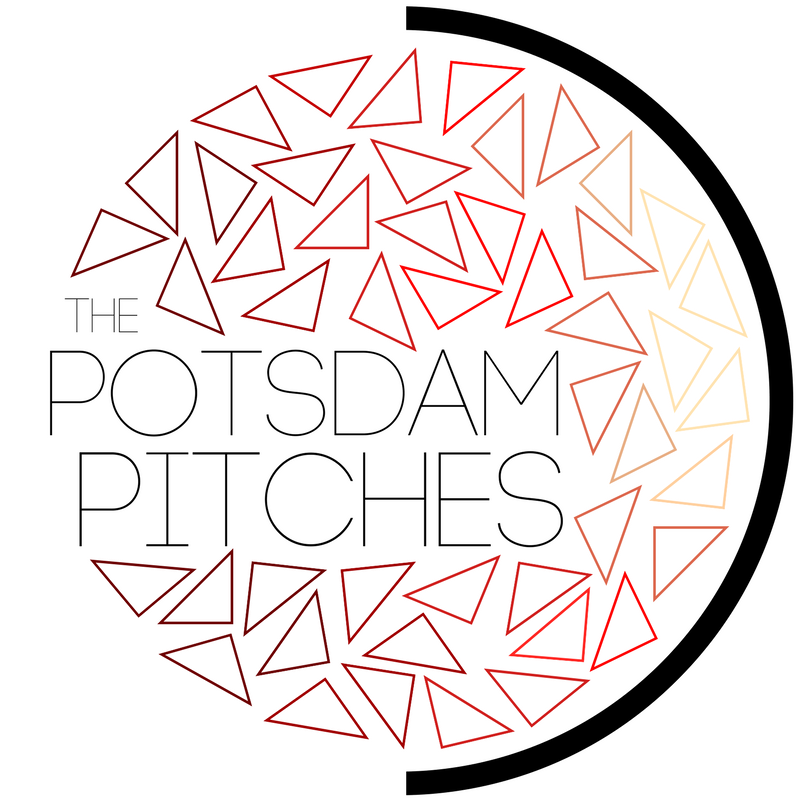 SUNY Potsdam swept the competition with The Potsdam Pitches winning first place, A Sharp Arrangement winning second, and The Potsdam Pointercounts winning third! Along with our first place win, Brittany DeLuca won awards for Best Arrangement of Levels, Best Soloist for Creep, and Kristen Grajek and Brittany DeLuca for Best Choreography of the entire set! The Pitches along with the Sharps are moving on to the Central Region Semifinals on March 30th in Buffalo at the UB Center for the Arts. Tickets are on sale now on the Varsity Vocals website. We hope to see you there!